Rajnish Tiwary, a Bhojpuri filmmaker, is trying to script a new career for himself. A day after he wrapped up the shoot of his latest film ‘Sejiya bhayil ajor’ (I have got back my husband) in Nepal, Tiwary is ensconced in Aam Aadmi Party’s office on Delhi-Ghaziabad border. As the party prepares to contest 2013 Delhi assembly polls, the 26-year-old is one of the ticket aspirants from Vikaspuri assembly constituency. 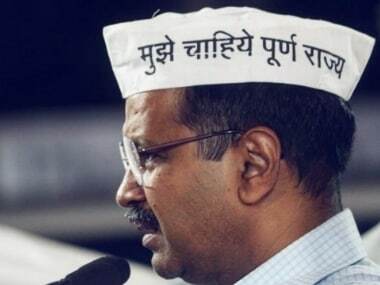 “In AAP, I see a better alternative than the BJP,” he said. He has no experience in politics and isn't as articulate as one expects a politician to be. Tiwary offers no assurance of delivering votes or any particular constituencies. So why should he be picked? “I am young. And I am committed,” he said. Even in his own family which has traditionally voted for the BJP, his wife is his only supporter in this initiative. How will a filmmaker devote time to politics? “I am occupied only for six months in a year. Rest of the time, I will give to party,” he said nonchalantly. Aspirants have been thronging to the AAP office since 16 April when the party invited applications from those who wanted to contest Delhi assembly election on its ticket. 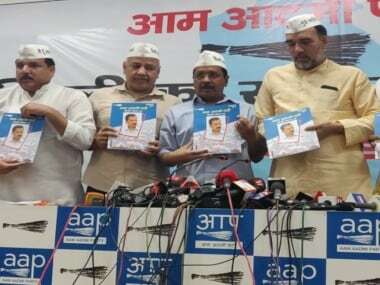 AAP has received over 400 nomination forms for 70 assembly seats. For some, like Tiwary, it is an opportunity to carve out a career on the side. Others want to deliver and not just make promises, like mainstream parties. Then there are those who view it as a reason to return to their country. Jyoti Bansa is in Australia, but her mother is in the AAP office and trying to decide whether to seek a ticket for herself or for her daughter. “If you give Jyoti a ticket, she will come back and work here. But if the person’s presence in Delhi is a criterion for application, then I am here. I can apply. What do you suggest?” she asked party leader Manish Sisodia. Sisodia patiently told her that her daughter could go through the screening process via- conferencing, but a ticket cannot be guaranteed in advance. “You will have to sort it out in the family. 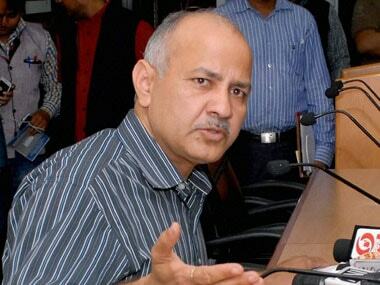 Only one person from one family can apply,” Sisodia told her. Arjun Yadav, a 27-year-old aspirant, is contending for a AAP ticket from the Greater Kailash constituency. The son of a taxi driver, Yadav is a supplier with a garment factory and believes he will make it difficult for the current MLA- V K Malhotra, BJP stalwart and leader of opposition in Delhi assembly, to hold on to his seat. Yadav’s competitor for the ticket is Mousree Guha- a former senior public relations manager in a software engineering firm. Guha has been involved with AAP as a volunteer since February this year. But on becoming an MLA, the mother of two said, she would be able to work in a more focused way. “He will take care of kids. That’s a non issue,” she said pointing towards her husband, who runs a catering business. Also in the fray- presumably with a greater chance of becoming party candidates- are old loyalists. Santosh, one of the oldest associates of AAP founder leader Arvind Kejriwal, is one of the nominees for the Seemapuri assembly constituency. Known for her feisty nature, she has been working with Kejriwal since 2002 when he founded ‘Parivartan’ NGO in northeast Delhi and is a familiar face in her constituency. Somdutt, an aspirant from Sadar Bazaar seat, worked as a volunteer in the Jan Lokpal movement. After Kejriwal split away to form the AAP, Somdutt opted to pledge his allegiance to him and was appointed coordinator for his constituency. His family’s first brush with politics was in 2012 when Somdutt’s wife contested the councilor poll as an independent candidate. She lost. “My only kid, a son, has turned three now. I thought may be I should give it a try this time,” said the Delhi University graduate, who works as a motor insurance agent. The nomination form requires each candidate to produce signatures of 100 voters in his or her constituency to show there is adequate support for them. Producing fake signatures could result in a candidate being rejected. “We call people who sign these forms to ask them what they know about the person whom they have supported. In one case, a person told us that he had visited a doctor’s clinic where he was asked to sign the form and write his mobile number. He did not know that while doing so, he was extending support to a person who was an AAP ticket aspirant. In such cases, we tell the candidate that if he is unable to produce 100 genuine signatures, he does not stand a chance,” said Sisodia. After the initial screening, aspirants are interviewed by the party’s six member screening committee. In the next round, AAP volunteers and supporters in the nominee’s constituency give feedback on the person. In the last stage, AAP’s political affairs committee interviews the contender and The list of five short-listed candidates from each assembly seat is put online. AAP member Dilip Pandey said that so far apart from the qualifications of the aspirants and them belonging to the same age group, it was difficult to see a pattern among aspiring candidates. “A majority of them are youth- between 25 and 40 years of age. More than 90 per cent of them are graduates and 95 per cent have completed schooling,” Pandey said. 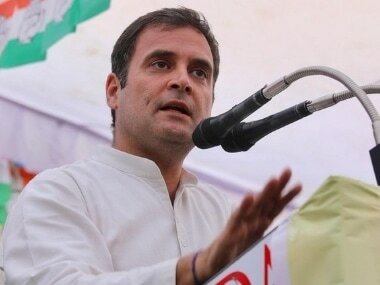 He added that AAP will not give any special preference for aspirants who, in the past, have contested municipality or legislator polls on BJP or Congress tickets. “They are not untouchables, but they don’t have advantage over others. A person’s contribution to the society and his or her image, is what matters here,” Pandey said.